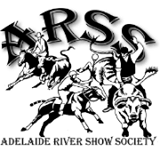 Incorporated on the 21st August 1969, the Adelaide River Show Society Inc. (affectionately referred to by locals as the ‘ARSS Club’) was formed to provide facilities for social and community events that foster a sense of community spirit and to encourage the development of the Arts, cultural, recreational and sporting activities; preserve local history and heighten awareness of the local environment and heritage”. In 2019, we will celebrate our 50th birthday ! 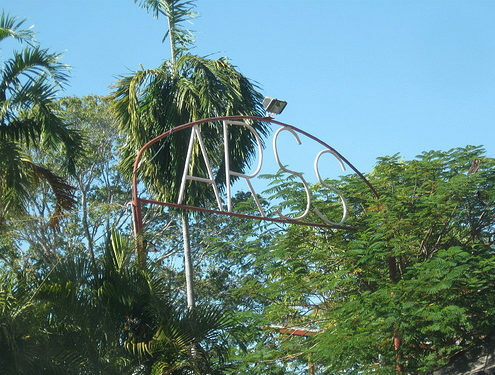 The ARSS Club features a caravan park with community pool. We also run the ARSS bar with food available. The venue is available for special events such as birthdays, weddings and other celebrations. Funds raised through the major annual events, the caravan park, and the ARSS Club are used to maintain the facilities which have been built over the years and are an important asset to the Adelaide River community and wider Coomalie region. The majority of the work is done by volunteers, allowing excess funds to be channeled back into the community. Our major annual events bring added business into our town and help enhance Adelaide River’s profile to locals and tourists alike.